François Ropital graduated as a Materials Engineer from the Institut National des Sciences Appliquées of Lyon. He has a PhD in Chemical Engineering awarded by the Ecole Nationale Supérieure des mines of Saint-Etienne and holds a national accreditation to supervise research in Applied Chemistry and Industrial Process Engineering from Paris VI University. He works at IFP on the behaviour of materials for energy technologies in the Applied chemistry and Physical Chemistry Division. He teaches corrosion at IFP School and IFP Training. He also leads a work group on the subject in the European Federation of Corrosion. Corrosion of metallic equipment has a major impact on the operating costs of industrial facilities, the reliability and lifetime of equipments, human safety and the environment. 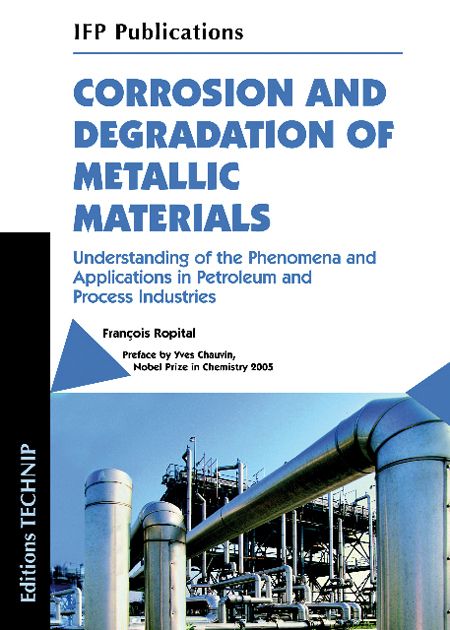 This book provides an update of the knowledge on the understanding and prevention of the main phenomena causing corrosion and degradation of metallic materials in petroleum and process industries. The first section provides an in-depth description of the actions of the main corrosive environments. 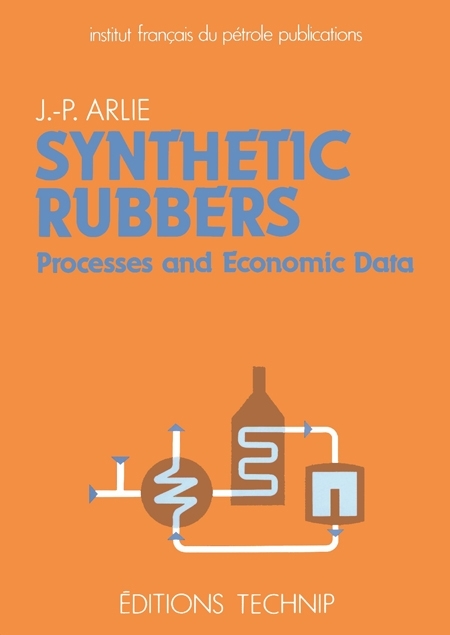 Eighteen chemical environments and the associated corrosion phenomena are presented in detail. Where are they found? Which materials are concerned? Which are the more important parameters that affect this type of corrosion? What are the possible solutions? Examples are systematically given to illustrate the phenomenon described. 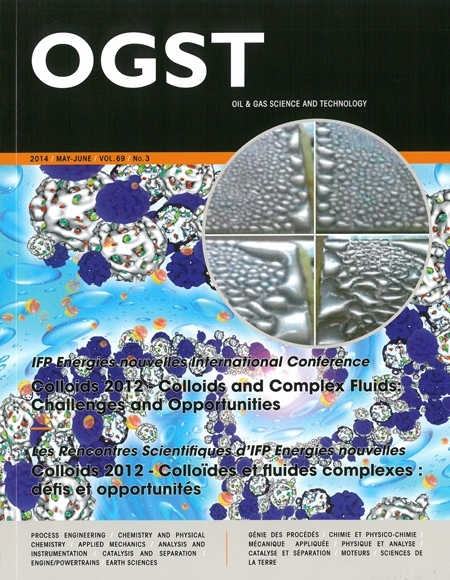 The second section describes the various techniques used in the petroleum industry to protect metallic materials, to detect and to monitor corrosion, in a manner readily accessible to non-specialist readers. The third section lists the basic principles required to understand the structure and the behaviour of the main metallic materials as well as the various corrosion modes and other possible sources of damages. The chapters in this section will provide the non-specialist reader with basic information on metallurgy and corrosion. 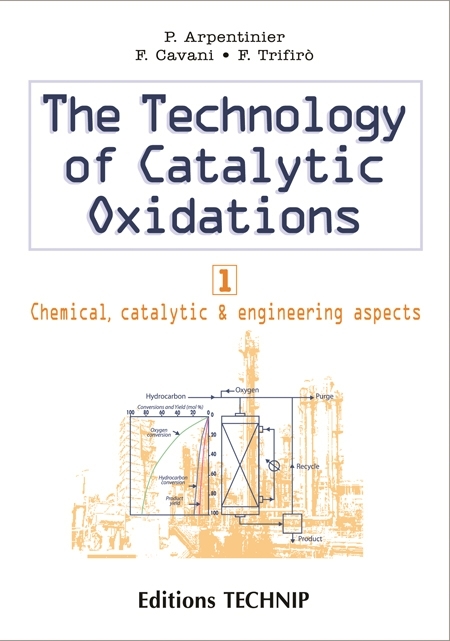 This book is intended for engineers and technicians who need a reference book, as well as materials science and process engineering students or simply readers wanting to understand the mechanisms involved in the corrosion of metallic materials, its prevention and treatment. 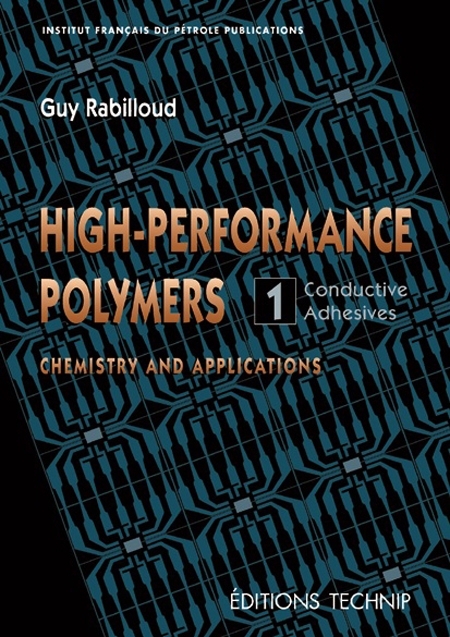 This book is available in French under the title "Corrosion et dégradation des matériaux métalliques". 1. Main corrosion phenomena encountered in oil and gas production, refining and petrochemistry industries: corrosion mechanisms and preventive solutions. 2. Prevention of corrosion and degradation of metallic materials used in the petroleum industry. 3. Fundamentals on metallic alloys and corrosion. Annexes. Glossary. Index.